Hello my friends. In this note from Ned I want to make an unusual offer. I am in the middle of collaborating with some wonderful people in making a documentary about ADHD. We want it to present this condition with emphasis on the strengths that so often accompany it, as we hope the documentary will go a long way toward combatting the terrible stigma that still prevents both children and adults from getting the help that could change their lives forever. While we will be emphasizing strengths, we will also portray the terrible dangers inherent in not taking ADHD seriously, the great risk of addiction, of unemployment in adulthood, of poor school performance, of medical problems due to lack of follow up, and the host of other problems that have led Dr. Russell Barkley to conclude that untreated ADHD costs on average 13 years of life. It’s a high risk proposition. We want the public to understand that this condition can ruin your life or it can make your life great. We want to blow away stigma and replace it with knowledge and truth so that people can take advantage of the upside. My offer is this. If you’d like to be part of this truth, if you’d like to appear in the documentary, please get in touch with me. Because adult women are the largest undiagnosed group, we are looking for adult women who have not been diagnosed before with ADHD but believe they might have it. If you are such a person, or know such a person, and if you’d like to be filmed for a documentary that will be released internationally, then please contact my assistant, Dianne, at hallowellevents@yahoo.com. The producers will screen you to see if you are appropriate, and if you are, I will do an evaluation free of charge and begin treatment, also free of charge. This entire process, after the screening, could be filmed. Obviously, this is not for everyone. 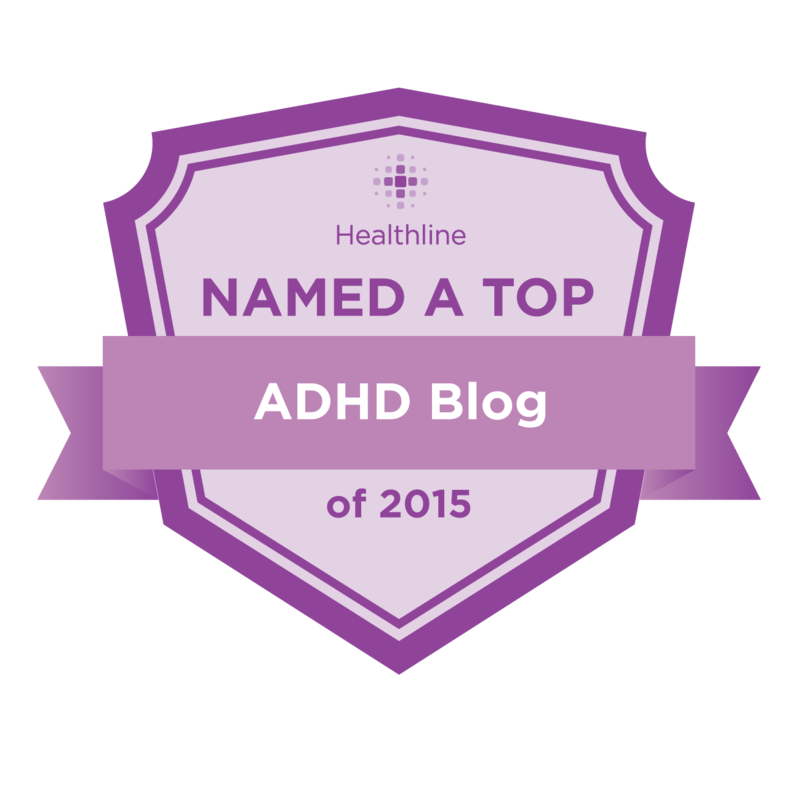 But if you are the kind of person who’d like to appear on screen and make a difference by showing what ADHD is really like, by showing the strengths and the power it packs, as well as the frustrations, and if you are a woman over 24 years old and you believe you might have ADHD, then contact Dianne. We hope this documentary will make a big difference. It won’t come out until January of 2021, so there’s a lot of work yet to be done. Let us know if you want to be part of it.